Saudi Arabia virtual numbers – Create a Saudi Arabia phone presence. Saudi Arabia toll-free and local Riyadh numbers available as of 11/20/2015. Please check site for updates. 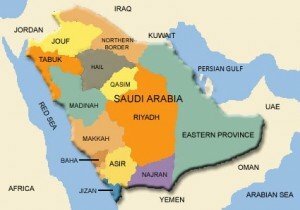 Saudi Arabia Toll Free Number | Create a Saudi Arabia phone presence. A Saudi Arabia Toll Free virtual phone number can make for easy communication with Saudi callers. Calls are diverted to any type of phone, in any country including fixed line, mobile, fax, PBX. All types of businesses use Toll Free numbers. 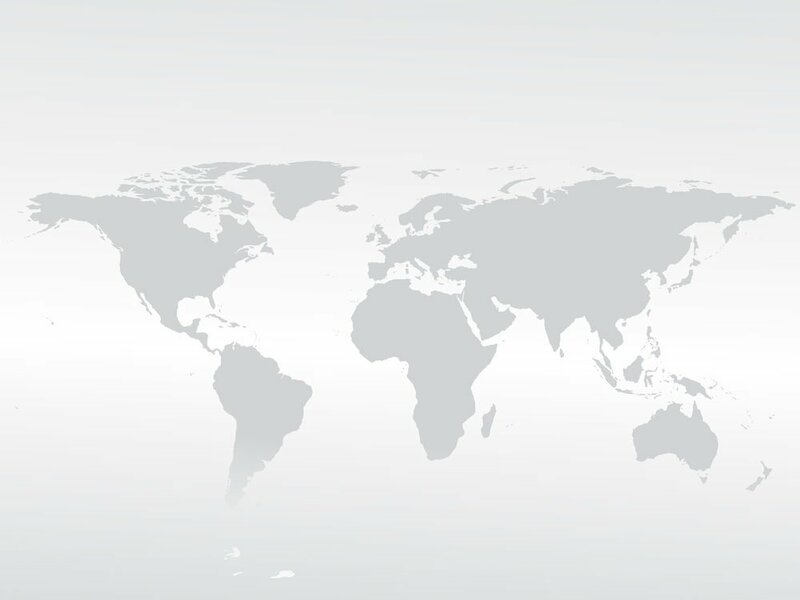 Everything from document solutions to DNA analysis, manufacturers, airlines and every other type of business you can imagine benefit from utilizing Toll Free numbers for their international enterprise. Customers in any country can own a Saudi Arabia Toll Free number to facilitate communication from Saudi Arabia to their phone located in any country. Saudi Arabia Toll Free and local Riyadh virtual numbers available. Author 1118-signalPosted on December 4, 2012 November 20, 2015 Categories Global Call Forwarding, international call forwarding, international toll free, International toll free number, riyadh virtual number, Sauudi Arabia Toll Free, virtual call forwarding, Virtual phone numberTags riyadh phone number, Saudi Arabia Toll Free Number1 Comment on Saudi Arabia virtual numbers – Create a Saudi Arabia phone presence.